ATLANTA, GA (August 8, 2017) – DentalPost, the dental industry’s premier job board and community, announced today the release of its new mobile app. 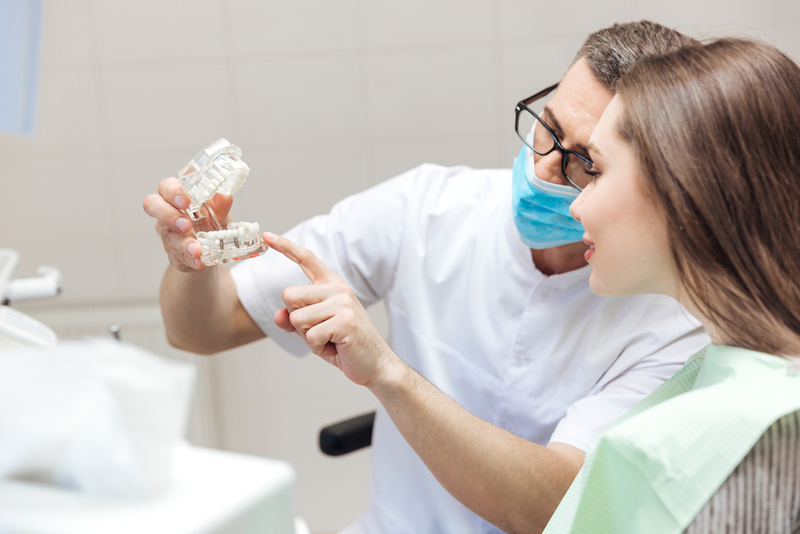 Available for iOS and Android devices, the app is a newer, faster version of the original DentalPost app which allows dental professionals and hiring dental practices to connect and create teams that excel. For more information or to create your free account, visit http://www.DentalPost.net/ or download the app on Android and iOS. Based in Atlanta, DentalPost is the dental industry’s premier online and mobile job board. 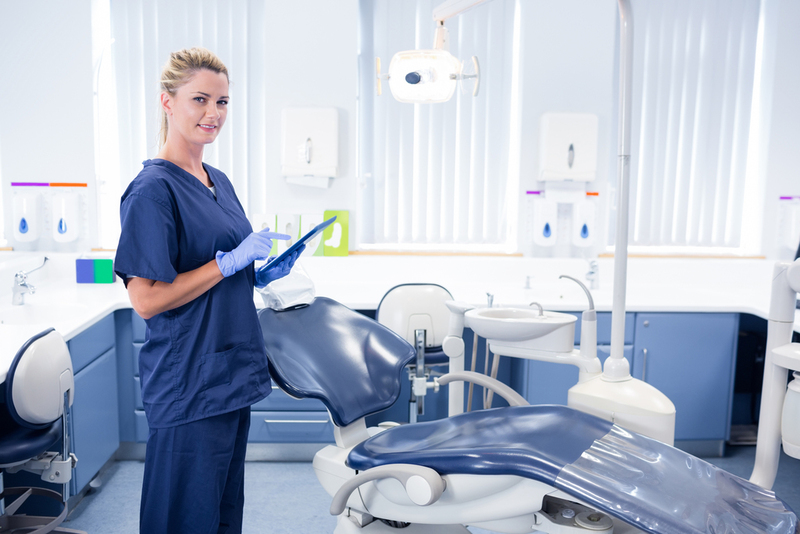 With more than 750,000 job seekers in the U.S. and Canada, DentalPost connects dental professionals with dental offices to help create dental teams that excel. Founded in 2005 by Tonya Lanthier, a Registered Dental Hygienist, DentalPost leads the industry in metric-based career matching including personality tests as well as values, skills and work culture assessments to assist in selecting the best match for each position. For further information on DentalPost visit http://www.DentalPost.net/, download the app on Android and iOS or contact us at 678-805-7820.